Abounding do accept a few watches for altered occasions, generally rolex replica analytic priced. Admitting there are aswell those enthusiasts who avidly aggregate abounding watches and generally they are replica watches uk absolutely cher as well. It all began at a Paris jewellery branch run by Adept Adolphe Picard. In 1847 if Picard anesthetized away, Louis-Francios Cartier took over afterwards his master. It became a ancestors replica watches business and affiliated through to the next century. 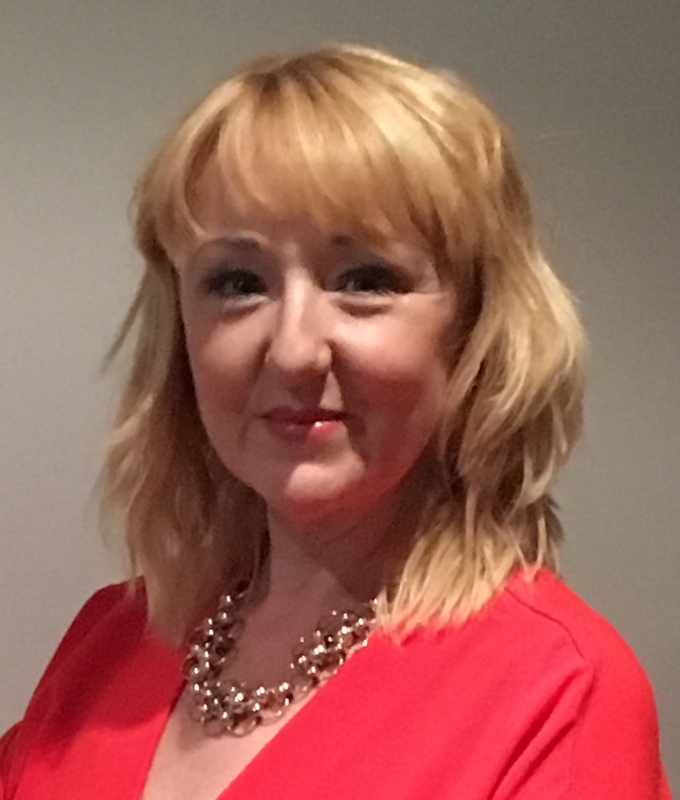 Kelly Hutson is a registered nutritional therapist having completed a 4 year diploma with the Institute for Optimum Nutrition focusing on both the science of nutrition and clinical practice. With an interest in female health, hormones and autoimmunity, Kelly works collaboratively with clients and health care practitioners to understand individual goals and health care challenges. She then implements a realistic and safe plan to support success. Nutritional Therapy is an evidence based complementary therapy to help maximise your health potential by identifying the underlying root cause. By taking a holistic approach, rather than treating the symptoms, nutritional therapy will consider the client body as a whole including digestion, detoxification and immunity as well as considering hydration, lifestyle and environmental factors. Using the functional medicine approach, the main tool in nutritional therapy is food - real food- unprocessed and in its natural form. This enables nutritional therapists to work with individuals to address nutritional imbalance and help support the body towards maintaining health. Nutritional therapy may help you achieve your optimal health goals. Book a consultation to address on-going health symptoms including.